We constantly hear about the headwinds facing retail property. The headwinds, the headwinds, oh the headwinds – it’s like Tim Bailey got caught on loop. Lets face it, there aren’t many businesses that aren’t operating in headwinds - it’s called competition, it’s called capitalism – and for all those pedalling ‘disruption’, how is that not just another word for product and business development. Don’t get me wrong, the internet is changing the face of shopping the same way the car drove the suburban mall. However, the internet has been around for a long time and I don’t see it having anywhere near the same effect on retail property as it has had on say newspapers. Amazon Go is interesting but its technology that is readily replicable by the likes of Woolworths, Coles, and Aldi. While it may remove the ‘check-out person’, as an analogy not many people miss the toll collector on the Sydney Harbour Bridge do they? Amazon Prime may be a category ‘killer’ but Walmart has been a category killer in the US for 50 years and there’s been no shortage of fortunes made by other retailers and retail property owners in that time (think of Zara’s owner Amancio Ortega with a net worth of USD$70.2 Billion!). Jobs may be lost in retail but that’s the nature of the game – remember when Bluescope was facing headwinds in 2015 and they had to cut jobs heavily at Port Kembla (share price was $4, today almost $13), same with Telstra in 2010 and 2011. That’s the nature of competition, companies can respond and make returns despite headwinds. Let’s look at the historic ‘headwinds’ facing the other two main commercial property sectors, office and industrial. Do you work at a big multi-national? If you do, chances are you are hot-desking, otherwise newly euphemistically labelled Activity Based Working (Most professionals say, “I’m not hot-desking, I’m a partner……oh Activity Based Working….. sign me up”). 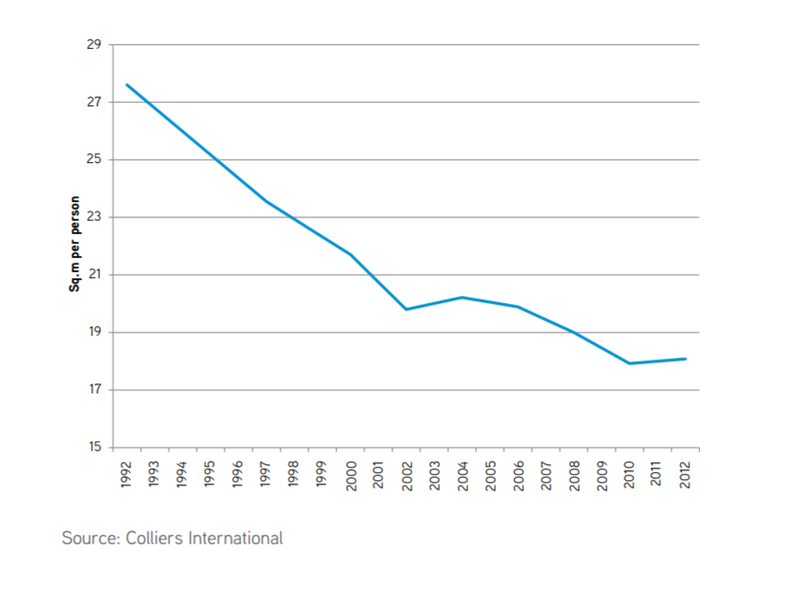 Look at the chart below on how much office space each person in an office takes up on average of the last 25 years – doesn’t seem to have hurt the office stocks (I use Dexus as the proxy for office). Look at the Melbourne Workspace ratios as an example over the 20 years to 2012 (Chart 1) – and since then it’s gone even lower as shown in Table 1 …………….and since then it’s gone even lower at places like Barangaroo where the workspace ratio is down to 8.7 square metres per head. Also interesting to note where Australia stands in a global context. Now let’s move onto industrial. Everyone says well industrial is the big winner from the internet because the goods still need to be produced, shipped and consumed. This is true to a degree, however don’t forget that there’s not many services that run out of industrial sheds, so you probably won’t be getting your hair or nails done in an industrial warehouse, nor eating many meals next to the conveyor belt. If industrial is so good, it’s certainly not showing in rental growth. 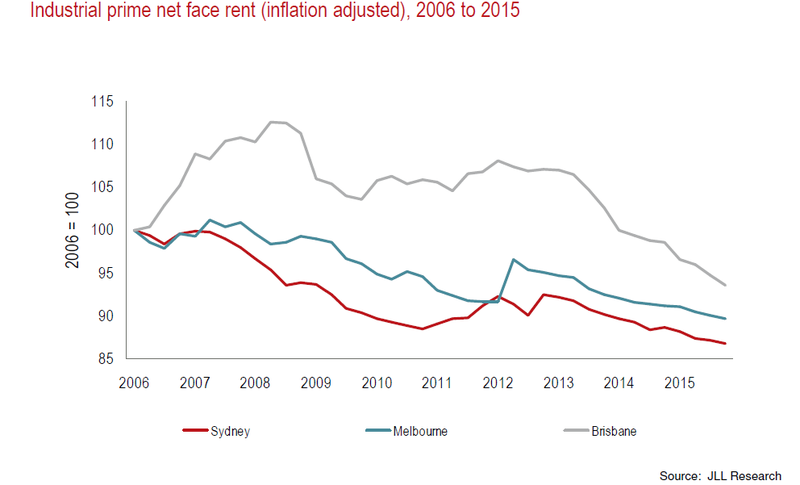 Over the last 10 years, rent in industrial has gone backwards on a real basis. It would be naive to just look at rent (or cash earnings) because at times (lately) the other part of the industrial story has been growth in the underlying value of the land (and the conversion to higher and better use) but don’t forget that land prices can go sideways for long periods (perhaps as seen to be a foreign concept in today’s real asset boom). I highlight the very strong share price performance of Goodman in this ever declining rental environment. The point is, don’t get carried away with the headwinds. Unlike a newspaper, land can and will always be re-purposed. The end is not nigh for retail property. 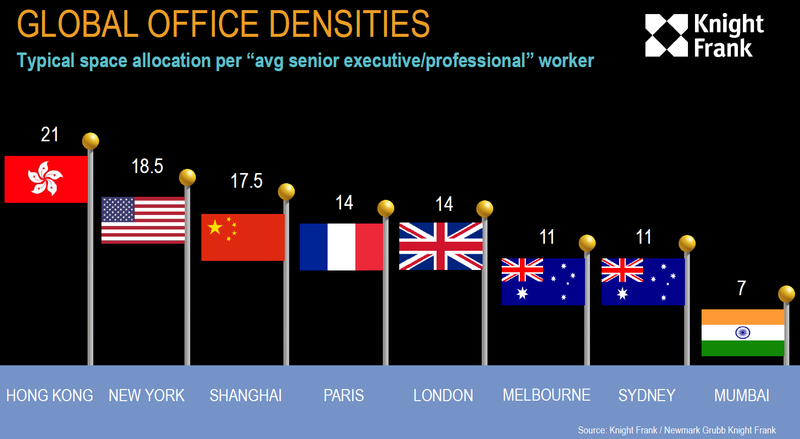 Declining workspace ratios and falling real rents for office and industrial respectively show that sectors can thrive in headwinds just fine, and look at Sydney’s projected growth over the next 15 years where it is forecast that 1.2 million people will be added to Sydney’s population. This will require 40-50 new supermarkets in the North West Growth Corridor and 70 new supermarkets in the South West Growth Corridor alone. Now our job is to invest capital, not to commentate; so while we think the headwinds to retail may end up being overstated and have created good value in many retail property stocks globally (which is why one of the biggest portions of our portfolio is in retail dominated stocks; we are currently 36% office, 24% retail as our biggest sector exposures), we still need to have a seat at the table to gain exposure to ‘The Amazon’ (and other click retailers). We do this by two key holdings in our Fortius Global Value Properties Fund – Tritax Big Box in the UK and Keppel DC REIT in Singapore. Tritax Big Box (BBOX:LN) is a relatively newly listed (2013) REIT based in the UK that focuses on BIG E-Commerce and other logistics warehouses. In the words of Tritax’s Chairman (Richard Jewson) “Big boxes are becoming increasingly central to retail fulfilment, suggesting that yields have the potential to move towards the levels historically applied to prime retail assets.” Tritax’s Big Box leases are typically 25 years (longer than you see in Australia) and they are blocks of dirt that have land value increases bubbling underneath them and density going up around them. While there is always the risk that speculators join the industrial development game (because land is generally more plentiful and sheds are easy and cheap to put up compared to office buildings or shopping centres) the fact that Tritax Big Box plays in the assets of scale (mostly greater than 500,000 square feet) does give them a good level of protection. Tenants of Tritax Big Box include big brand names such as Tesco, Sainsbury, Amazon, Rolls Royce and DHL; the stock has a WALE of 16.3 years (compare that to the recently listed Charter Hall ‘Long WALE’ REIT of 12 years) and has one of the highest dividend yields in the larger end of the UK REIT market (5% distribution yield with a market cap of 1.6 Billion GBP – small enough to be good value but big enough to achieve scale). 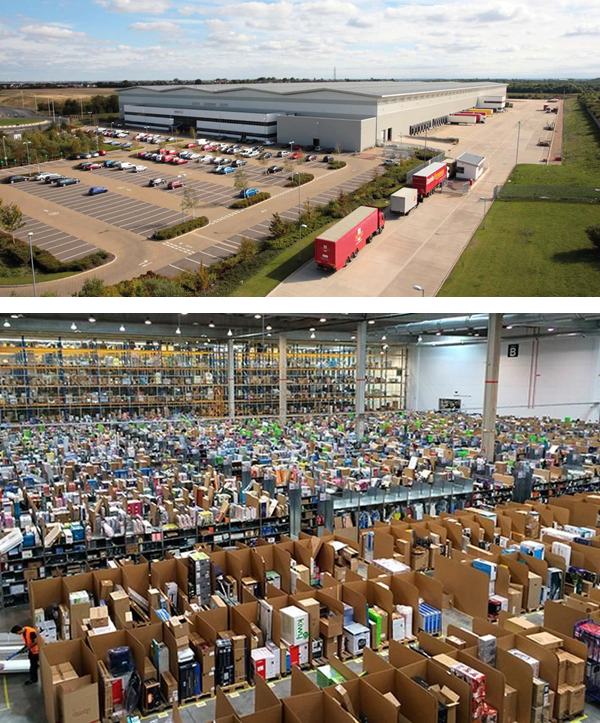 In August of last year Tritax Big Box bought the Amazon Distribution centre (a whopping 550,000 square feet) in Peterborough Cambridgeshire at a fairly tidy yield of 5.6% and a low site coverage ratio of 42%. Keppel DC REIT (KDCREIT:SP) is a fairly newly listed (December 2014) Data Centre REIT. They own data centres that house the engines of E-Commerce and the digital economy. 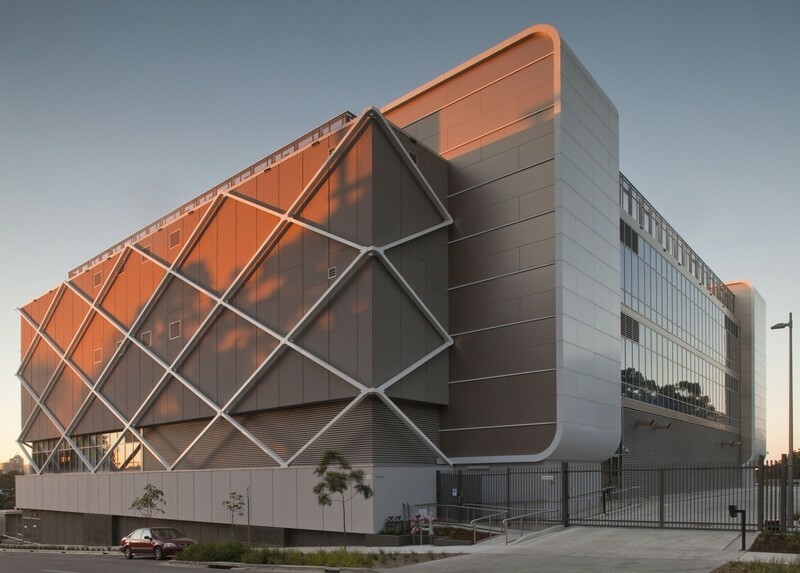 An example of one of their assets is a data centre in Artarmon in Sydney that houses (amongst other tenants) the electronic trading systems of the Australian Stock Exchange. While KDC are cagey about who their data centres’ end customers are (and rightly so as the digital assets are very important to the companies occupying thus requiring secrecy and confidentiality) their biggest customer “Customer A” (whom makes up approximately 25% of their rental income) is specifically in the Internet Enterprise business (think Amazon, EBAY, Ali-Baba). The REIT has total assets of $1.6bn across 9 cities in 8 countries within Asia Pacific (52%) and Europe (48%). There are thousands of great property stock opportunities around the globe and our Singapore based team is finding and holding them in our concentrated Fortius Global Value Properties Fund portfolio. Anyone who says all property moves in the same cycles regardless of sectors and geographies isn’t spending their days analysing and investing in them.